Christine Dupres is an enrolled Cowlitz Indian and Cree descendent. She has a Ph.D. in Folklore and Folklife from the University of Pennsylvania, and, and currently lives in Portland. She works for the American Leadership Forum as faculty, owns her own counseling business, and has worked for the National Policy Consensus and NAYA Family Centers in the areas of development and community engagement. Her most recent book, Being Cowlitz, was published by the University of Washington Press in 2014 and a paperback release is due in the fall of 2015. She is actively working on a book of poetry set in 1846, in Washington Territory, called Pigeon Springs, and is wrapping a memoir about identity, seasons of the round, and civil disobedience, entitled Goat and Meta Goat: Chasing Spring Up the Mountain. 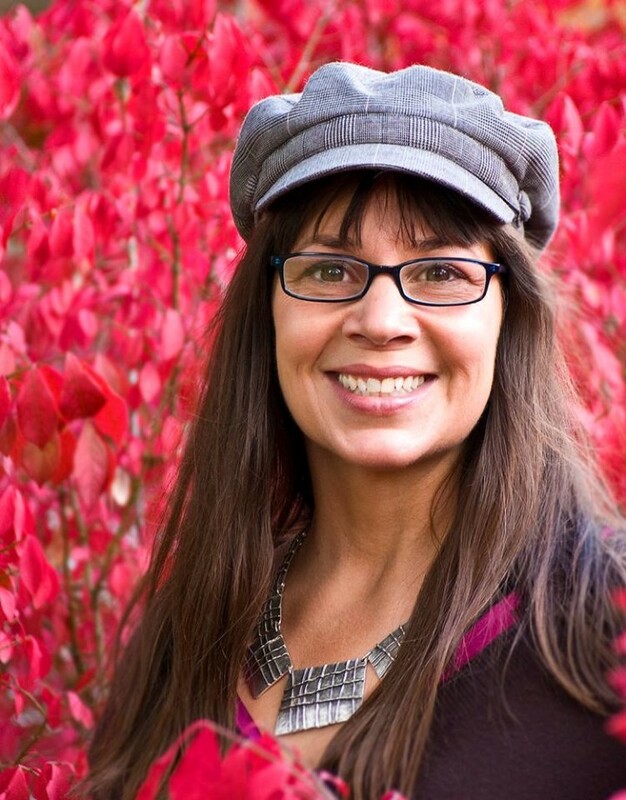 Christine will give a Pop-Up Reading at 10:30am in the Native American Art Gallery.